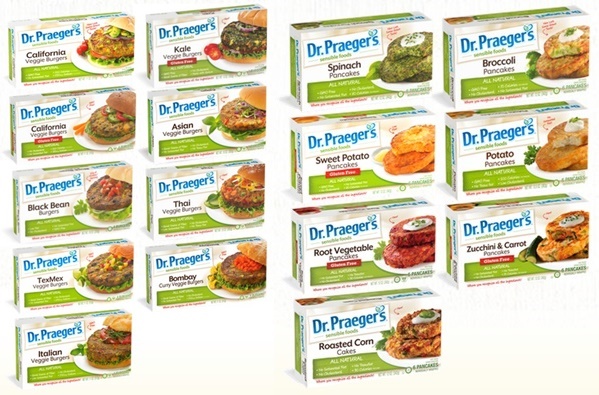 Dr. Praeger's Giveaway: Delicious Veggie Burgers + More by the Dozen! You are at:Home»News»In The News»Dr. 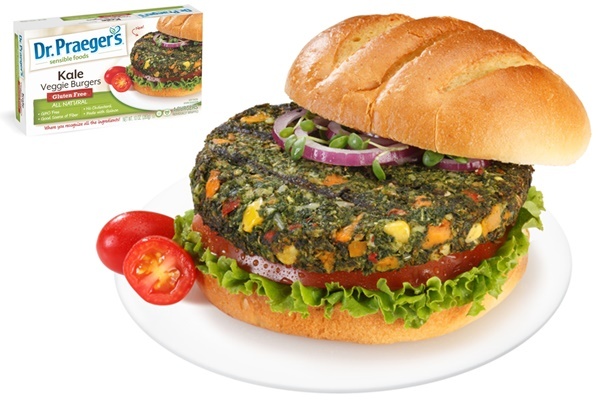 Praeger’s Giveaway: Delicious Veggie Burgers and More by the Dozen! 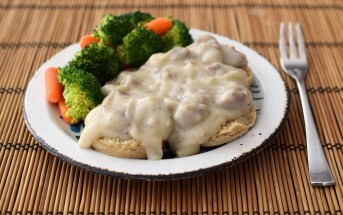 This month we’re celebrating 20 years of sensible foods with a Dr. Praeger’s Giveaway! You may have seen my reviews recently for Dr. Praeger’s Veggie Pancakes and Veggie Burgers. Though I’ve barely scratched the surface on my Dr. Praeger’s trials as they have over 30 dairy-free, kosher certified, healthy convenient foods! The line-up offers something for everyone and is perfect for barbecues, back to school, and everyday meals. 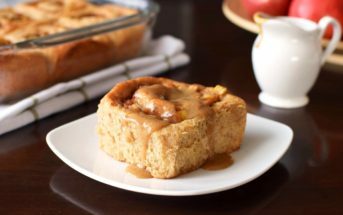 Dr. Praeger’s Vegan: 10 Tasty Options! Though they do use eggs in some of their varieties (and fish in a few others), Dr. Praeger’s has a special section just for vegans that includes loads of veggie burgers! Dr. Praeger’s Gluten-Free: Now Certified! This hard-working company has something else to celebrate: their gluten-free products just recently received gluten-free certification! 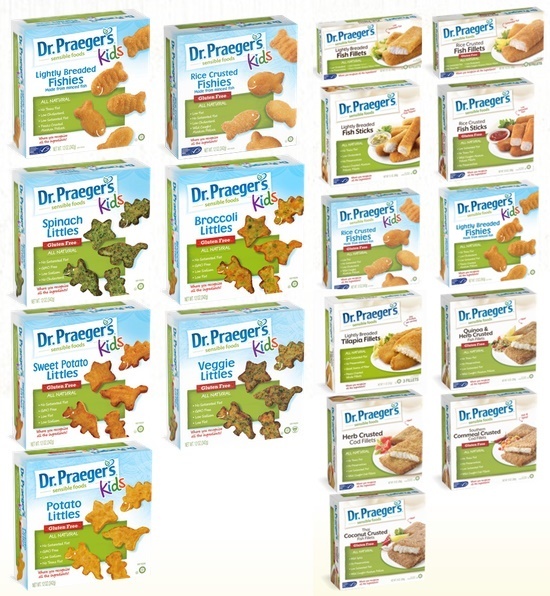 All of you who are gluten-free can choose from 16 gluten-free, dairy-free Dr. Praeger’s options! Dr. Praeger’s Giveaway: 4 Winners! Four of you will win a case (12 full boxes!) of the Dr. Praeger’s products of your choice. Pick a veggie burger mix for Labor Day weekend, veggie pancakes for back to school, or kid’s Littles or Fishies for easy weeknight family dinners! 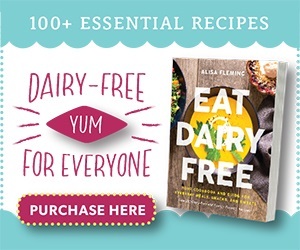 The entire product line is dairy-free, pictured here, and up for grabs. For soy-free needs, the veggie pancakes, Littles and fish products offer tons of options. See below to enter this Dr. Praeger’s Giveaway! The Littles would be great to have on hand when my husband is traveling for work and it’s all I can do to get meals on the table for my kids! I love the Dairy Free Gluten Free Root Veggie Pancakes for a quick and healthy breakfast for my kiddos! I love giving my daughter the veggie burgers and little fishies! My most fave so far is their TexMex burger but I would so love to try the Thai and Asian flavors! Many thanks! I want to try the Black Bean Burgers!! The sweet potato pancakes sound amazing! I think I would like their Roasted Corn Cakes. I would like to try the Italian Veggie Burgers. 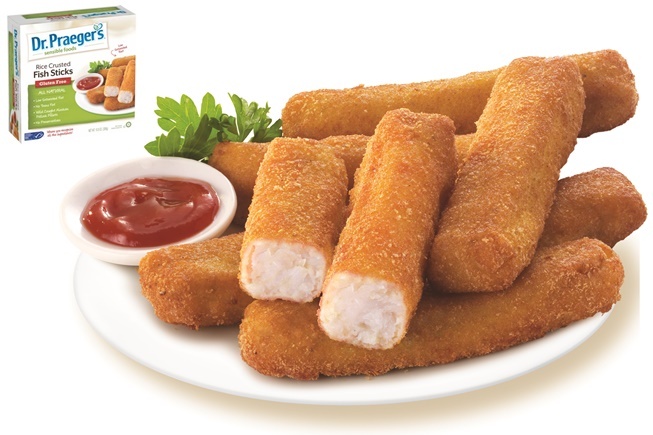 Hi Susan, the fish sticks are dairy-free, but they aren’t vegetarian. 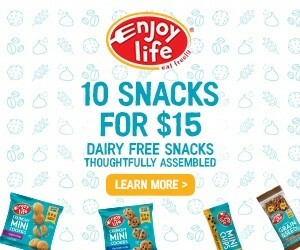 All the other non-fish products are vegetarian though, and the link goes straight to all vegan options! If someone is a pescatarian vegetarian, fish is okay to eat. Land Animals and birds are excluded except eggs and dairy maybe included along with other vegetarian/vegan food options. My favorite are the spinach pancakes. I like to eat them for lunch with a fried egg on top of them. I haven’t tried them yet, but the Kale Veggie Burgers look great! I want to try all the “Littles”! And the I have always loved the califrnia burgers and the sweet potoato patties. I commented on the Gardein Garden Protein review. I would like to try the spinach pancakes—the broccoli pancakes are already my favorite Dr. Praeger’s product! I may be an adult but I love little chicken nuggets! 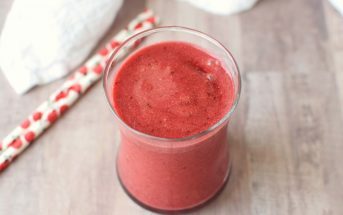 I would love to try an actual vegan version! 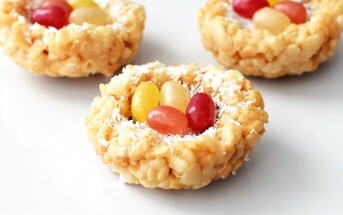 I really want to try the veggie littles. I think my two girls would love them! I’d love to try the Thai veggie burgers! I’ve only had the black bean and California Veiggie; the sweet potato pancake looks so good too!